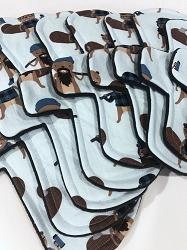 Blah Blah Cotton Woven Pads with Fleece backs - Pick Your Size! 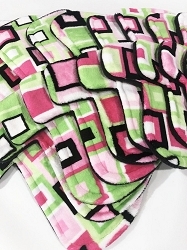 Candy Cotton Woven Pads with Fleece backs - Pick Your Size! 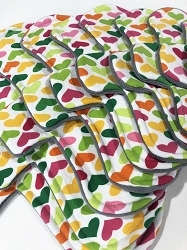 Hopeful Hearts Cotton Jersey Pads with Fleece backs - Pick Your Size! 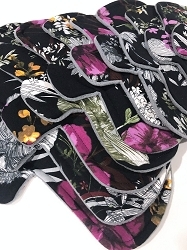 Sketchy Floral Poly Jersey Pads with Fleece backs - Pick Your Size! 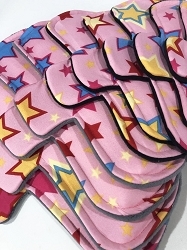 Superstar Poly Jersey Pads with Fleece backs - Pick Your Size! 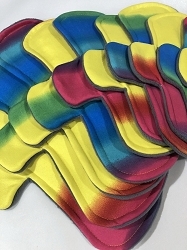 Rainbow Poly Jersey Pads with Fleece backs - Pick Your Size! 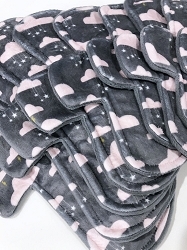 April Showers Minky Pads with Fleece backs - Pick Your Size! 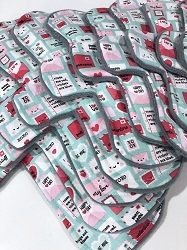 Love Notes Cotton Woven Pads with Fleece backs - Pick Your Size! 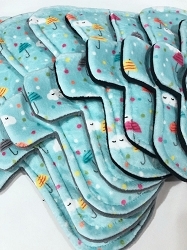 Sweet Dreams Minky Pads with Fleece backs - Pick Your Size! 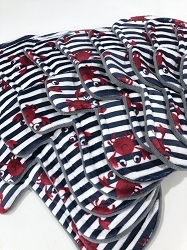 Crabby Minky Pads with Fleece backs - Pick Your Size! 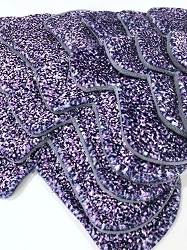 Purple Dots Minky Pads with Fleece backs - Pick Your Size! 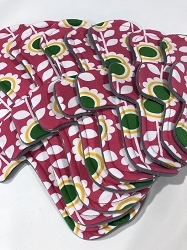 Fuchsia and Lime Squares Minky Pads with Fleece backs - Pick Your Size!